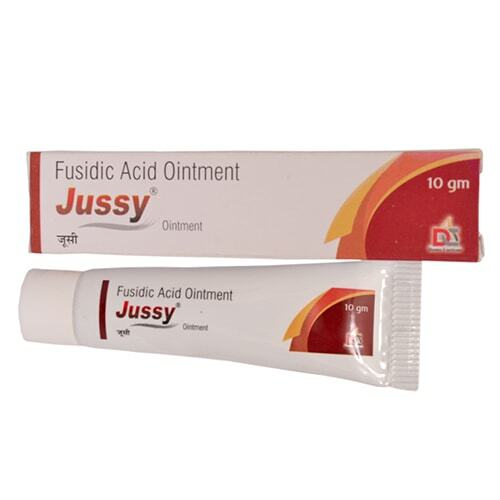 Jussy Ointment | Fusidic Acid 2% w/w – It is an antibiotic cream, used for treating skin infection as caused by some kind of bacteria. The ointment is ideal for an adult as well as children. It comes in two form cream or an ointment. It is a prescribed ointment, helpful to inhibit the infection caused by the bacteria ‘staphylococcal bacteria’. Before applying the cream, you have to wash your hands and that affected area of your skin as well. Apply the thin layer of the film three to four times in a day. After applying it carefully wash your hands. 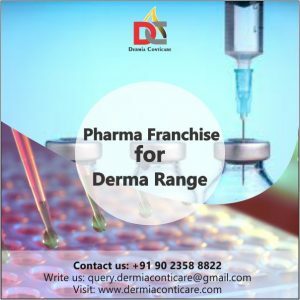 Caution– The drug is suitable for few skin type so make sure that you have to consult your doctors before using the drug range. It also reflects side effects like itching, irritation etc.